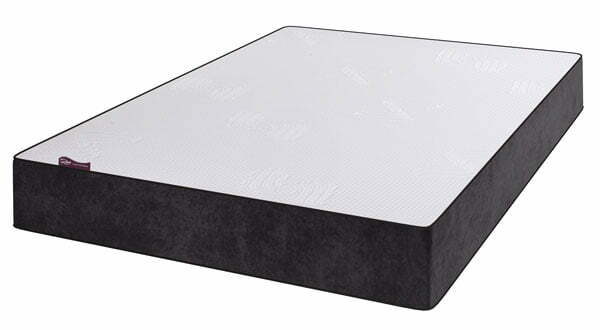 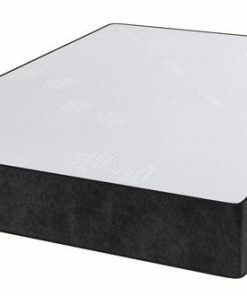 This Cool Gelflex Reflex mattress is made of the latest material used for mattress technology. 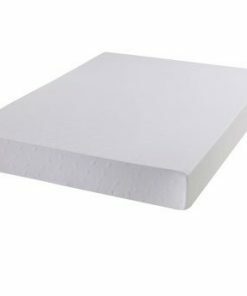 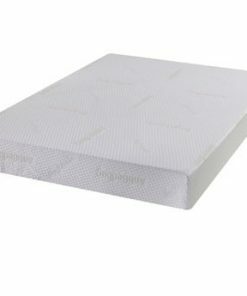 Similar with other high tech mattresses, the extreme flexibility of the Latex and GelFlex forms a mould wrapping around the body while the Reflex Foam keeps the spine aligned. 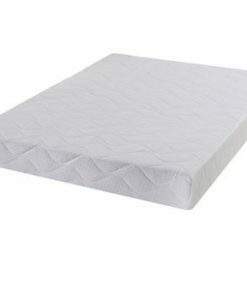 Extreme comfort, pressure release from support points, and freshness is the result for a good night sleep.